When Good Tiger burst onto the scene in later 2016 I think that we were a bit a welcome supergroup. Their brand of high powered and incredibly emotionally deep prog didn't feel over the top or alienating but instead felt strangely comforting, the kind of thing that you could really sit down and sink your teeth into and which consistently drew fans back. It was the kind of record that delighted in how much it could fascinate. Now the band is back with We Will All Be Gone, the masterful next step in their career. Even from the first the incredibly intricacy of the compositions and the talent of the musicians within drew me in. this is the sort of band who craft powerful soundworlds with every passing tracks and who can't help but to fascinate with their sonic approach. We Will All Be Gone is an album that plumbs the depths of human emotion and comes out the other end, grand and triumphant. Sure there aren't really moments where this goes beyond hard rock in terms of heaviness, but it does reflect a sonic depth that I think any fan of 'music for musicians' is going to enjoy getting to sink their teeth deep into. In fact - I would argue that the poppier moments are a huge part of what makes this record so special to me. Sure it's certainly difficult sometimes for people used to more abrasive music but I think there is something almost blissful about the way these tracks are set up and the transcendent chorus that paints itself in your mind. 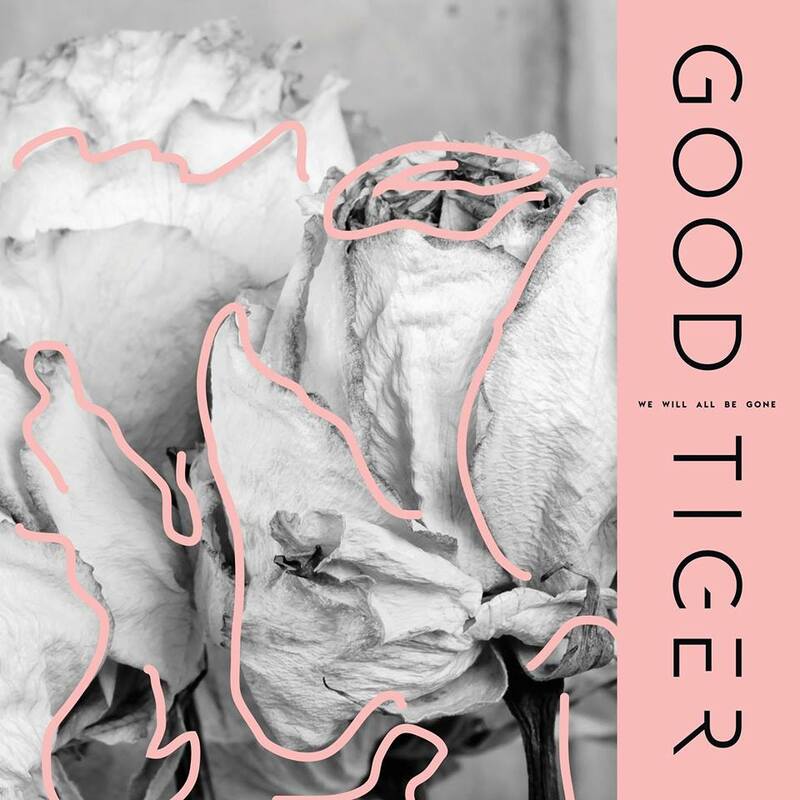 We Will All Be Gone is exactly the record Good Tiger needed to make. It proves there is so much more to this band and that we should never stop exploring, because there is so much to love.